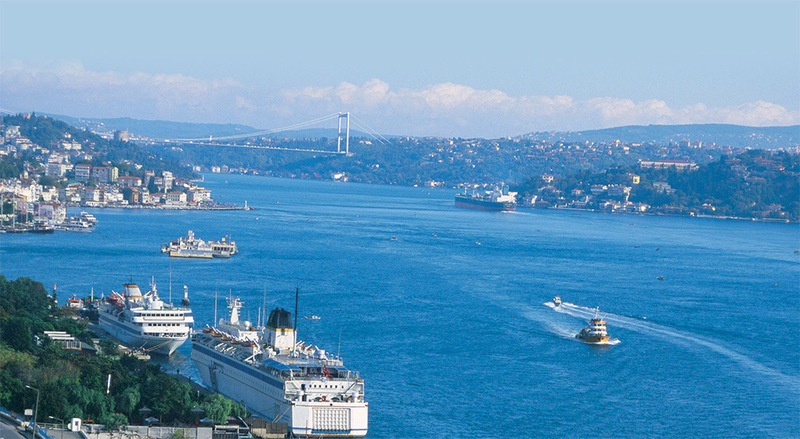 Istanbul is one of the world’s most popular cities that has several sightseeing. Istanbul embraces Asia on the one hand and Europe on the other. With its historical peninsula, numerous scenic and historical beauties, all these make Istanbul a magnificently unique place. Autumn is the best season if you choose to travel to Istanbul. 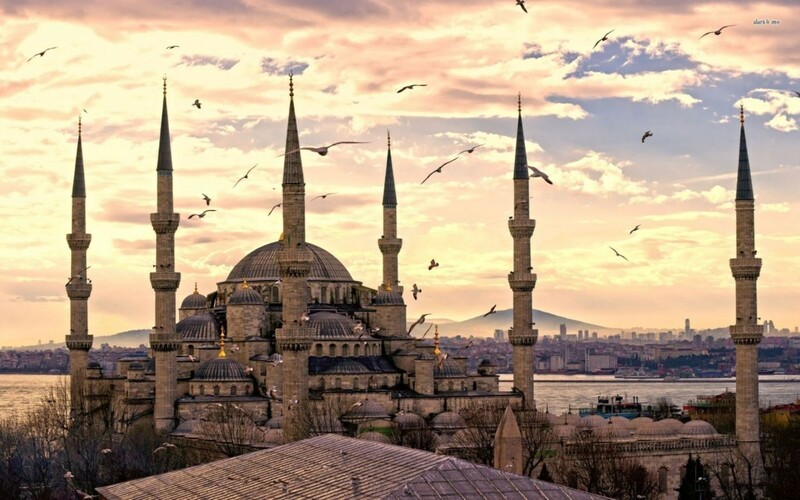 The breeze of cold weather and enjoying the romantic places that is covered by ice, is what makes Istanbul the perfect choice for most of the tourists. So that, it is a good place to do skiing. However, the Turkish food is one of the main characteristics of visiting Turkey. It is a well-known for all of us to hear about the Turkish coffee.